Need help ASAP with letter to HOA! Please let me know what you think and if these photos are 'cute' enough to convince non-bird people to allow him! I tried to find my very cutest photos ever of him that convey he is trained, social and not some wild beast (and one of his carrier since they seem concerned with any pet being outdoors outside a carrier or leash). We are very excited at the prospect of purchasing unit 10210 and joining the -------------------- community! From what we saw, it looks like a very nice place to live with a lot to offer. Our real estate agent, --------------, provided us today with a copy of the HOA rules. We saw that all pets must be registered and wanted to introduce you to our feathered family member Kiwi! 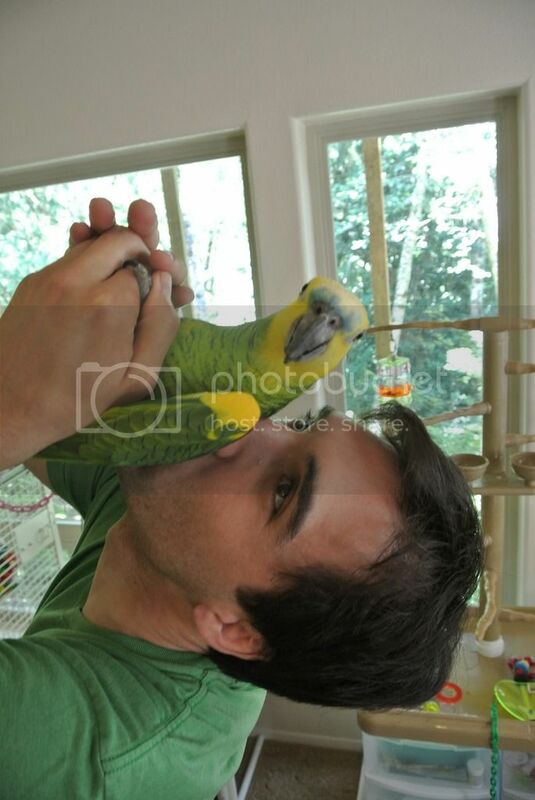 We know many people have not had much, if any experience living with a feathered neighbor, so we hope we can ease any concerns you may have and inform you a little more about our bird as an individual. We bought Kiwi in 2008 and he has been trained to live in apartment setting since the day we brought him home. 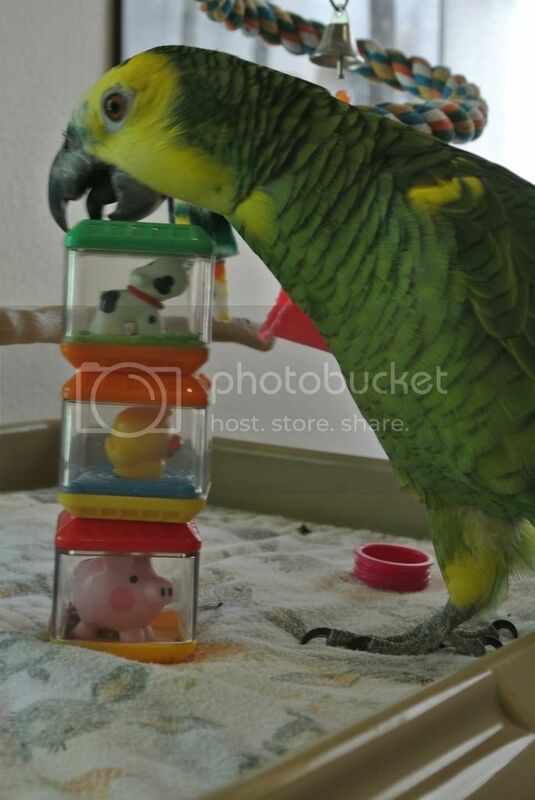 Kiwi has been potty trained, cannot fly, has always been a quiet individual and is strongly bonded to us. He is highly intelligent (his species can reach the mental capacity of a 3-4 year old child!) and we do continuing ‘advanced’ trick-training sessions with him a couple times a week. 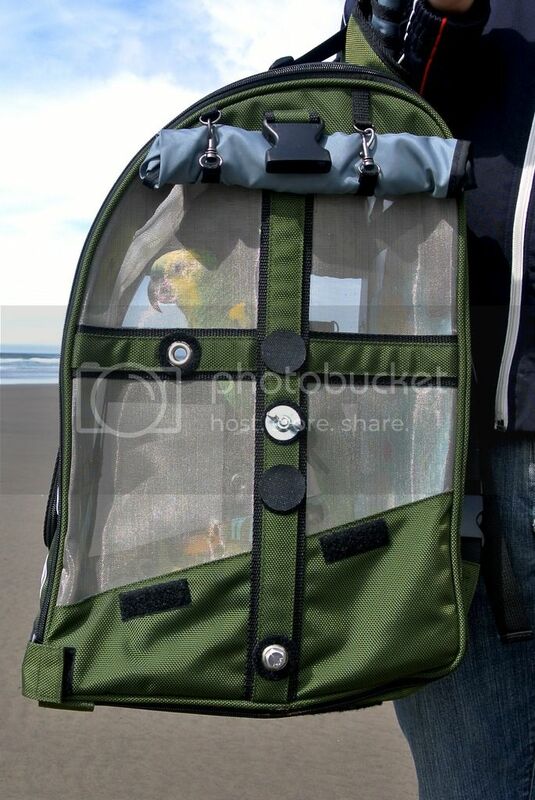 He is also a very social and adventurous little bird who enjoys going for walks and day trips in his specialized carrier (see below). When we lived in another state, we lived with him in a studio and 1 bedroom apartment with no complaints. In fact, many of our neighbors enjoyed seeing him out with us and were sad to see him go. We have been renting a basement in a residential home for over 2 years and our current landlords have provided a short letter about their experience living with him in their house and said you can feel free to contact them with any questions. Kiwi is quite small compared to more common pets. He weighs under a pound and is only about 12-13” long from head to tip of tail. As long time renters, we have always been obligated under lease to keep his area (which includes his cage and play stand) clean and sanitary, which we would naturally continue doing in our own home for his health and our own! I have attached a few photos so you can see he is quite small, well-trained and a much loved companion animal. We appreciate your time and consideration and look forward to meeting you soon! Last edited by Kiwibird; 05-11-2016 at 07:05 PM.